The Polish government said it will offer 6-year tax breaks for shale gas companies in an effort to fast track investment and exploration. The announcement comes as energy tension with Russia run high over Ukraine. 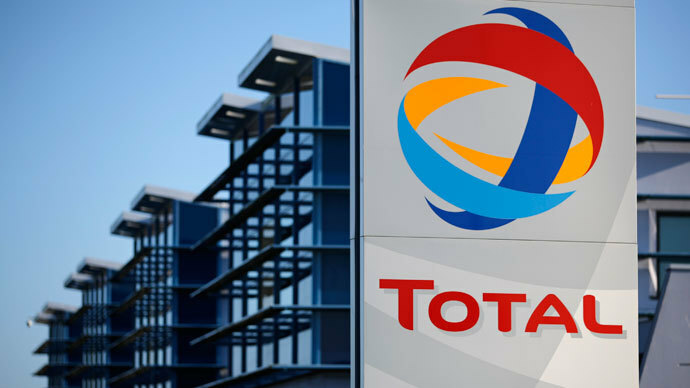 The new tax break is aimed at helping Poland attract foreign companies to explore and invest in the country’s shale oil reserves, believed to be the largest in Europe, according to data by the US Energy Information Administration. Between 2020-2029, the new incentives will contribute up to $5 billion in revenue, according to Tusk. The proposal will be sent to parliament within two weeks, and the prime minister hopes it will pass without any hiccups. 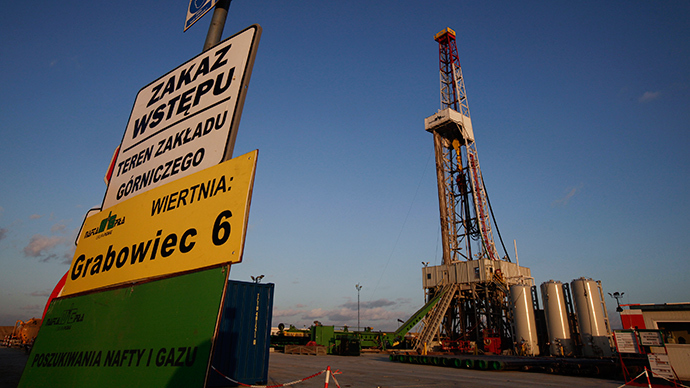 Earlier in February, Poland ditched plans to use a state company to explore for shale gas, instead deciding to auction off licenses to foreign companies. Exxon Mobil and Marathon Oil are both interested in the country’s shale industry. Some state-controlled companies have also won licenses for exploration. Maciej Grabowski, Poland's environment minister, expects the country's first commercial shale gas well to be drilled this year, and hopes to have over 200 wells in the next few years. The country wants to become an exporter, and not an importer of natural gas. Poland’s reserves are estimated between 800 to 2,000 billion cubic meters, and proper development could help the country of 38 million people become less dependent on neighboring Russia for energy. Annual domestic demand for gas is 15 million cubic meters, and about 60 percent is currently imported from Gazprom, Russia’s state-owned gas major. Most of the deliveries pass through Ukraine, as it is sandwiched between Poland and Russia. "Today gas security is a fundamental prerequisite of sovereignty of every European country, including Poland," as the WSJ quotes the PM. Warsaw’s new tax scheme will help it escape the “gas blackmail” in dealing with Russia, Tusk added. Payment disputes between Gazprom and Ukraine threaten supplies in Europe, according to Prime Minister Tusk. Gazprom has turned off deliveries through Ukraine twice, once in 2006 and again in 2009, both over pricing rows with Kiev. To date, Gazprom CEO Aleksey Miller claims Naftogaz, Ukraine’s national oil and gas company, has an outstanding debt of nearly $2 billion. 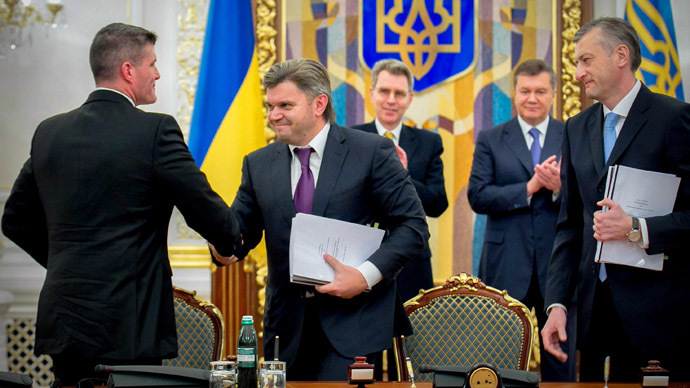 The CEO has also offered to give Naftogaz a loan of up to $2-3 billion. Prime Minister Tusk has expressed solidarity with Ukraine’s move towards the EU and away from Russia, and has been involved in the country’s ascension into the EU Eastern Partnership- which includes Poland, Armenia, Azerbaijan, Belarus, Georgia, the Republic of Moldova and Ukraine, all ex-Soviet states. Tusk meets with German Chancellor Angela Merkel today to discuss the Crimean crisis as well as the “threat” Russian gas poses to “Europe’s security and sovereignty". 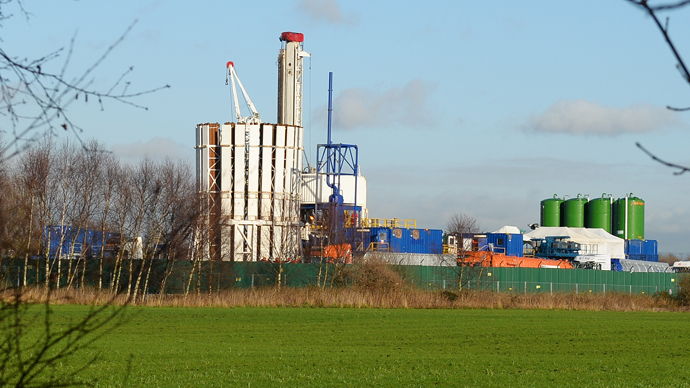 Poland, the UK, and other EU countries continue to develop shale extraction at home to reduce energy dependence from abroad, taking a leaf from the success of the US shale boom. Poland, along with other pro-fracking EU countries has been able to win over EU regulators so as to not impose more restrictive safety measures. Extraction by fracking involves pumping millions of gallons of water and chemicals into the ground, which creates excess hydro waste, which over time residents worry will result in contamination of the water table.